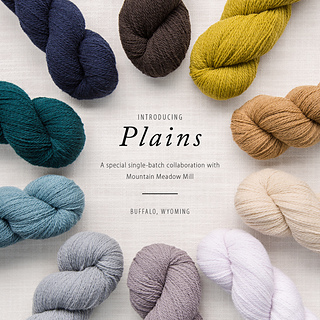 Plains is a rare gem: a breed-specific, two-ply laceweight wool produced entirely in America. 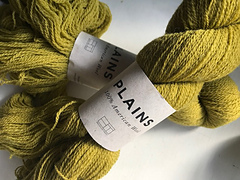 Spun worsted for strength and stitch definition, Plains preserves the crimp and spring of Rambouillet fleece in a slightly rustic yarn with a natural aptitude for openwork. 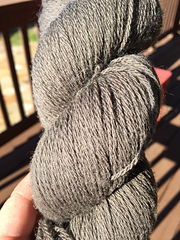 Our partnership with Mountain Meadow Mill in Wyoming allowed us to spin premium Rambouillet wool in the same county where the sheep roam. 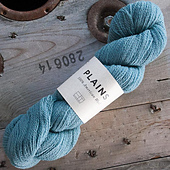 This eco-friendly, woman-owned and family-run mill gives ranchers a local market for their fine wool and we are proud to have worked with them to create this lovely small-batch addition to the Brooklyn Tweed yarn family. 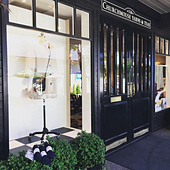 Our focused palette of skein-dyed colors is the work of Saco River Dyehouse, an organically certified dyeworks in Maine. 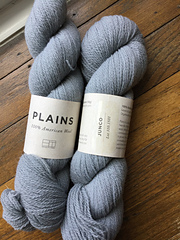 We hope you love working with Plains, and we thank you for treading lightly on our planet and supporting American-made yarns. 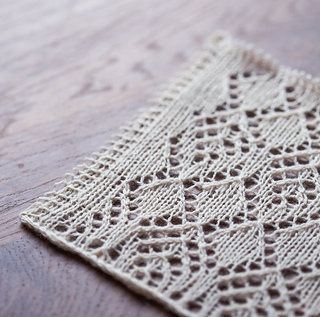 It is a Worsted-Spun 2-Ply yarn. 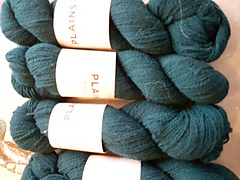 Read more about Plains on the BT website here. 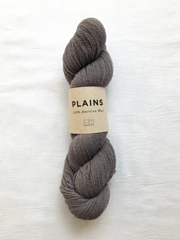 Plains is available through the Brooklyn Tweed website and at a number of our retail stockists while supplies last.